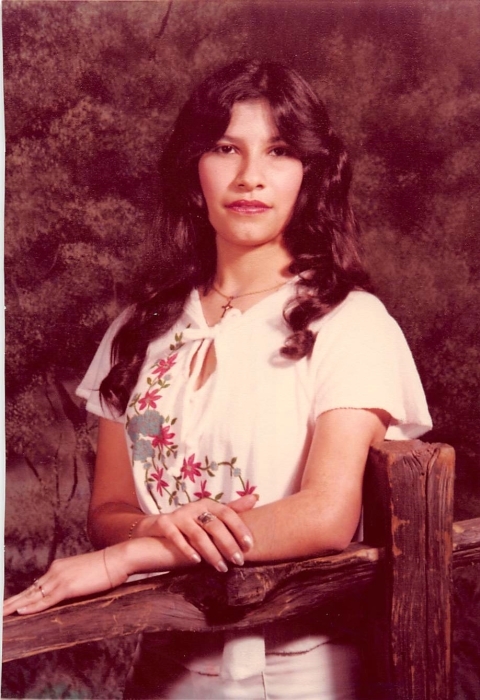 Maria P. Moreno, 55, of Pryor, Oklahoma, passed away on Monday, February 11, 2019 at her home. She was born on June 29, 1963 in Santa Anna, California, the daughter of Yrineo Penaflor and Margaret (Trigeros) Penaflor. Maria worked for the Gore Public School retiring from service there. She enjoyed making things, especially crochet items. She also loved all things Mickey Mouse and Big Bang Theory. She loved her animals also. Maria loved her Lord and her family. She enjoyed every minute of time spent with her grandchildren and each knew she loved them so very much. She will be so very missed by all who knew and loved her. Funeral Services will be held on Saturday, February 16, 2019 at 10 a.m. in the Shipman's Funeral Chapel with Dr. Mike Cox officiating. The family will receive friends at the funeral home from 6-8 p.m. on Friday evening. To leave a personal message to her family, please see her Tribute at www.shipmansfuneralhome.com. 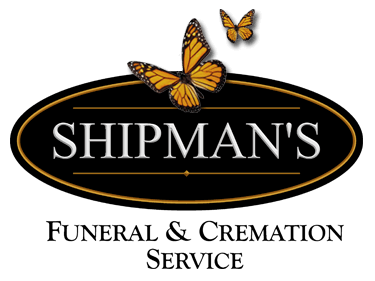 Arrangements are under the direction of Shipman's Funeral & Cremation Service. She is survived by her son, Robert Jr. and wife, Meaghan Moreno of Salina, KS; daughter, Julie Marie and husband, Josh Burnshire of Pruyor, OK; her brother, Simon Trigeros of California; two grandchildren, Myles Moreno and Joshua Burnshire Jr. "JJ"; many other relatives and friends. She was preceded in death by her parents, Yrineo and Margaret Penaflor; sister, Rose "Ogi" Penaflor and Connie "Peti" Trigeros; her husband, Robert Thomas Moreno Sr.